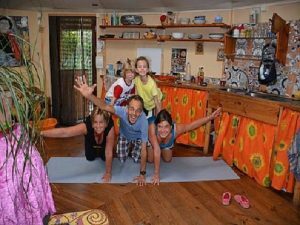 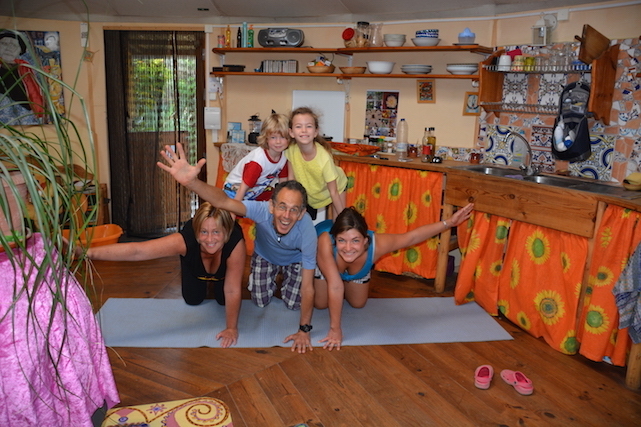 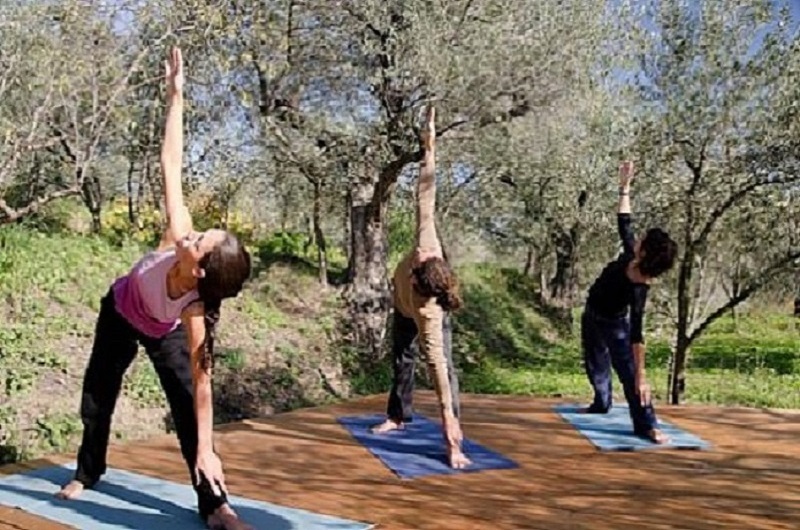 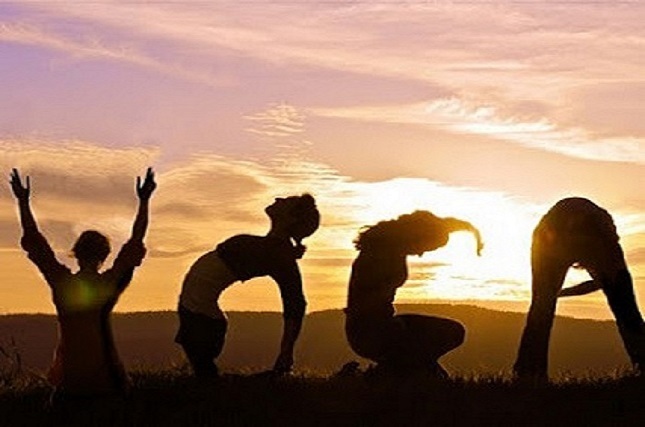 Our Family Yoga Holidays are tailor-made, yet flexible enough to satisfy all the family. 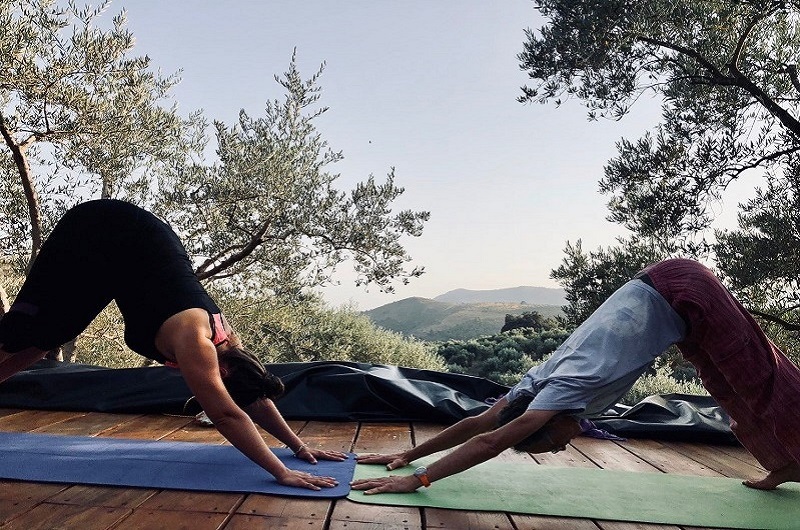 This is a unique opportunity for parents to combine healing powers of Yoga while the kids, under professional instruction, experience the great outdoors. 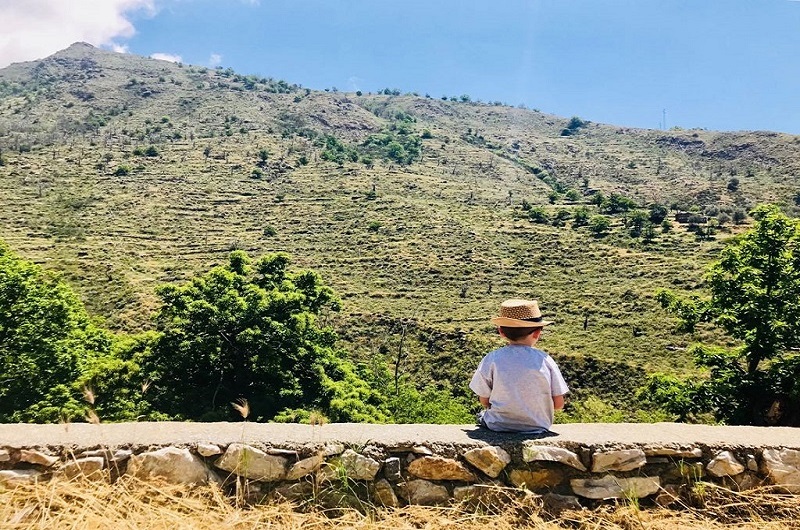 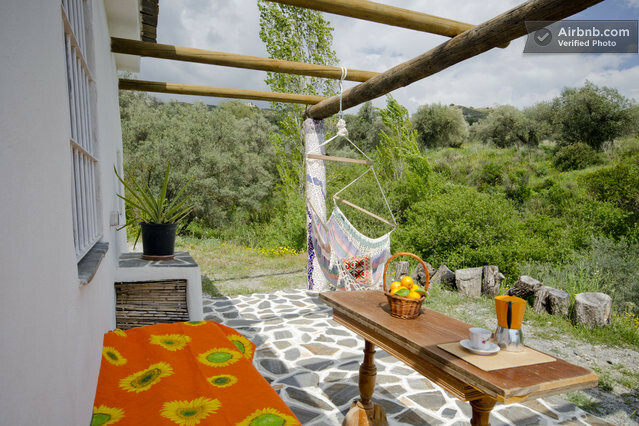 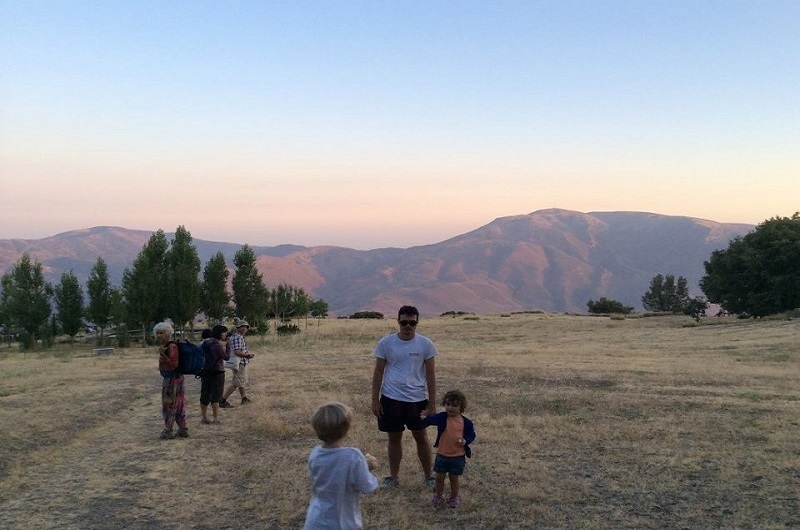 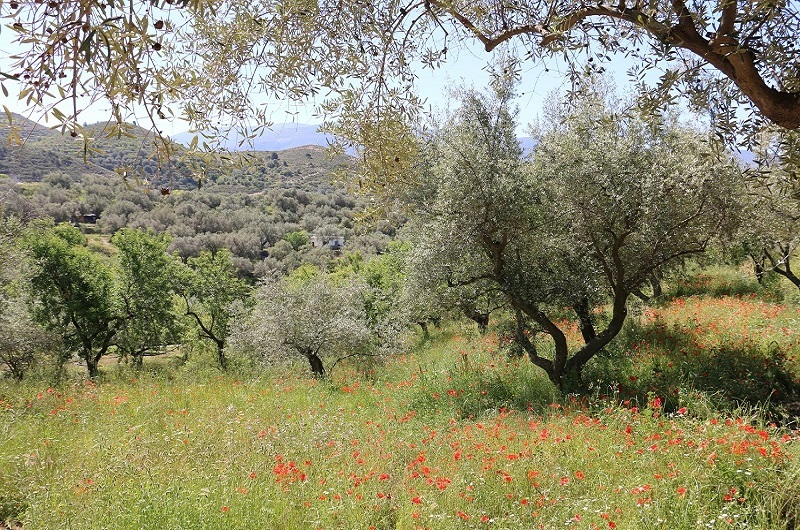 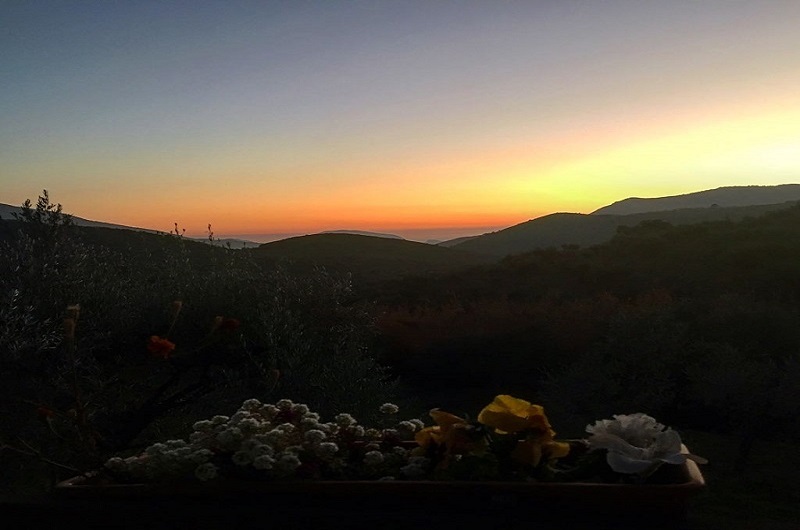 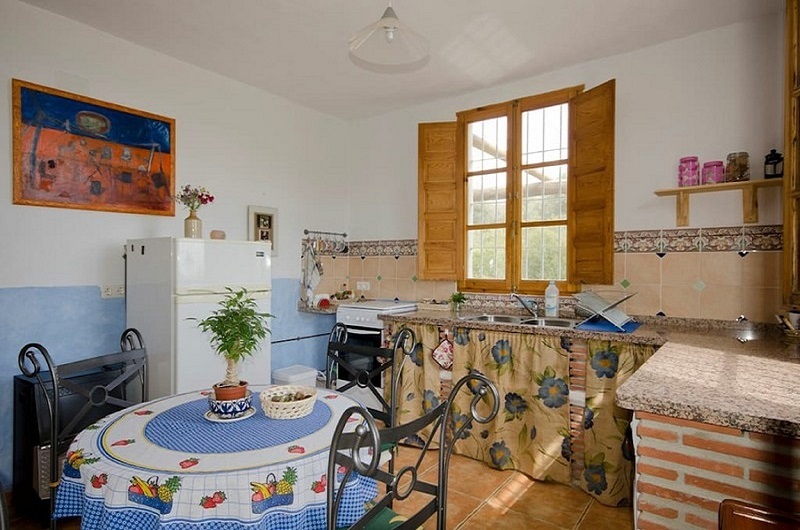 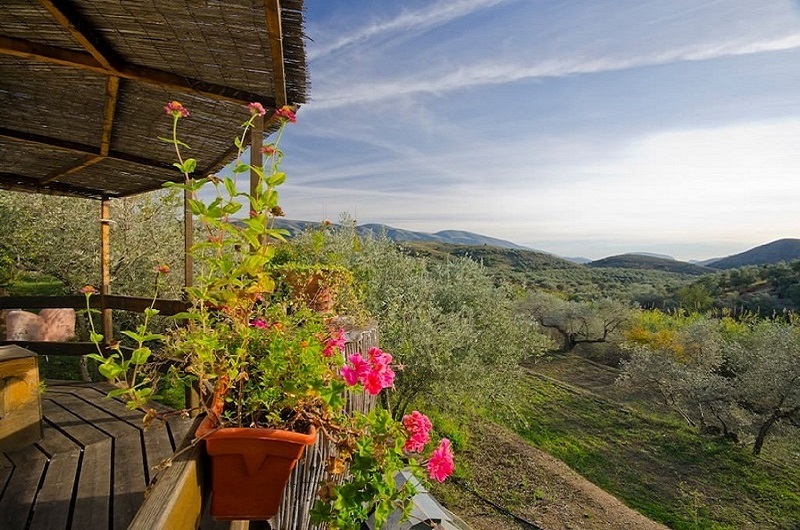 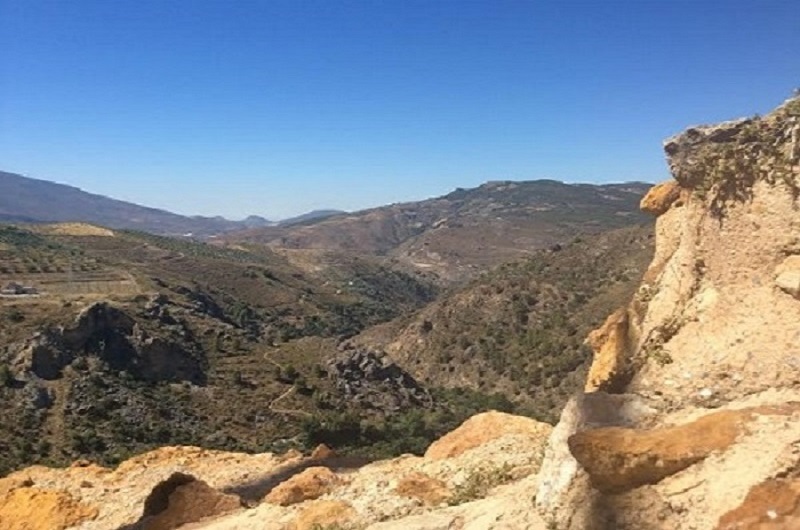 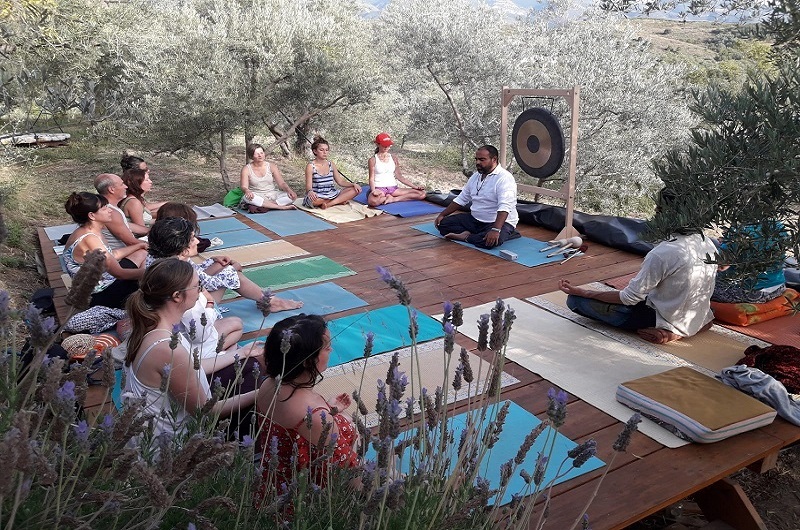 Set in the stunning Sierra Nevada Mountains at Armonia Alpujarra Healing Retreat Centre, Andalucia, Spain; all the family can enjoy the clean fresh mountain air and organic living, in an eco-friendly environment! 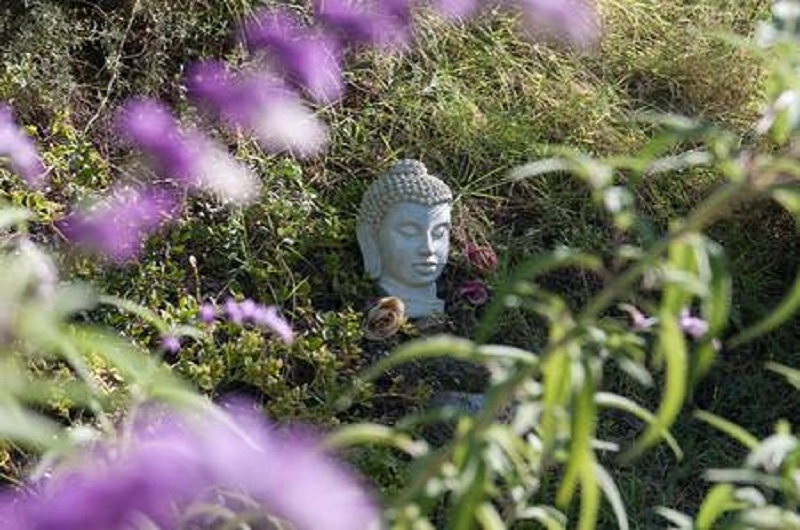 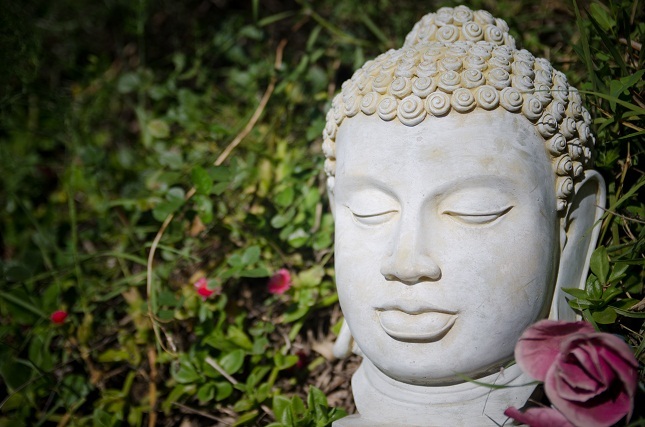 Relax, unwind and enjoy our healing Therapy Treatments. 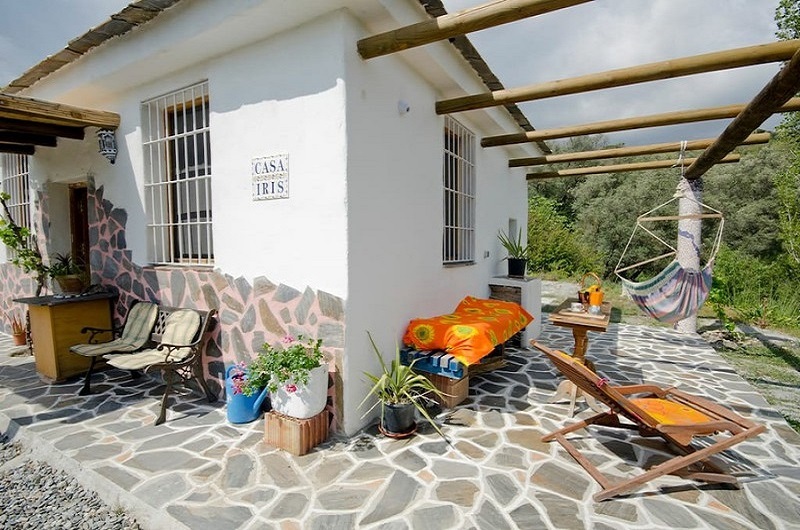 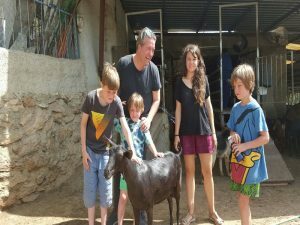 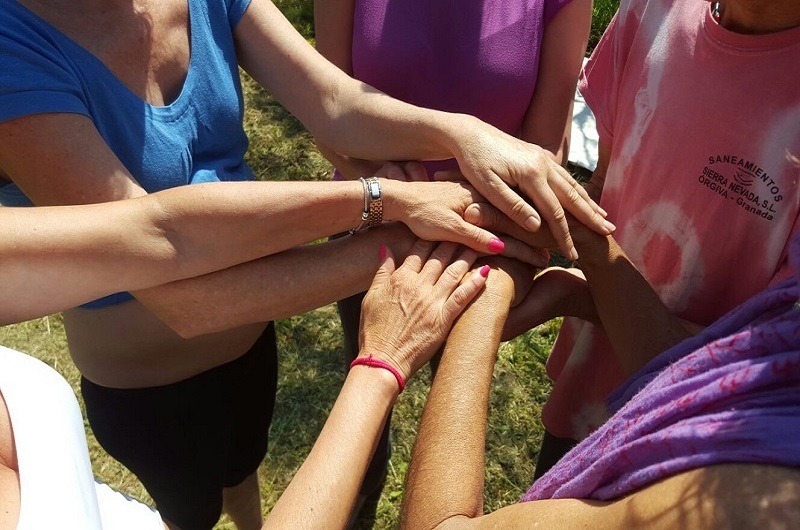 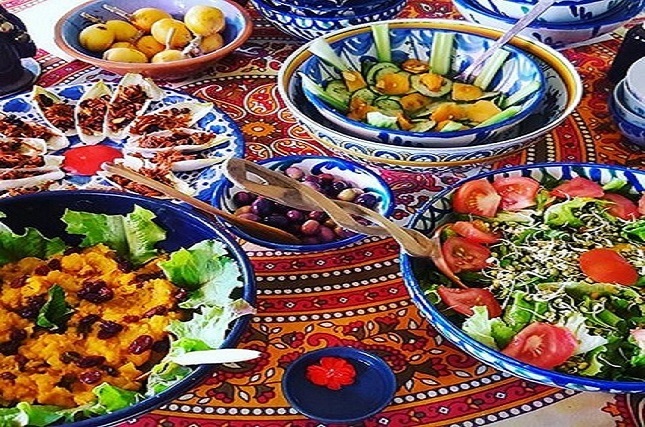 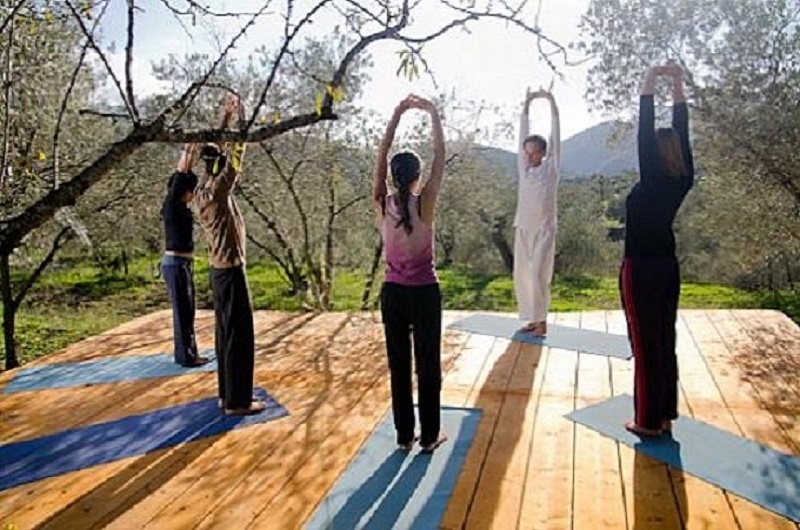 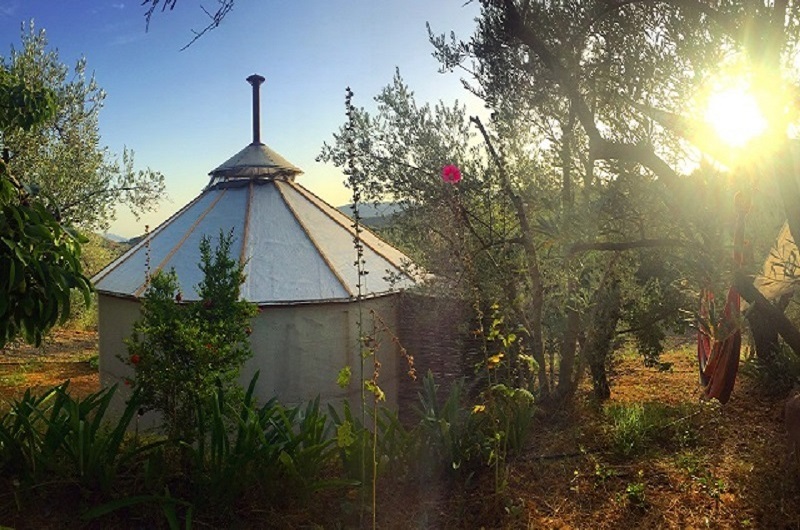 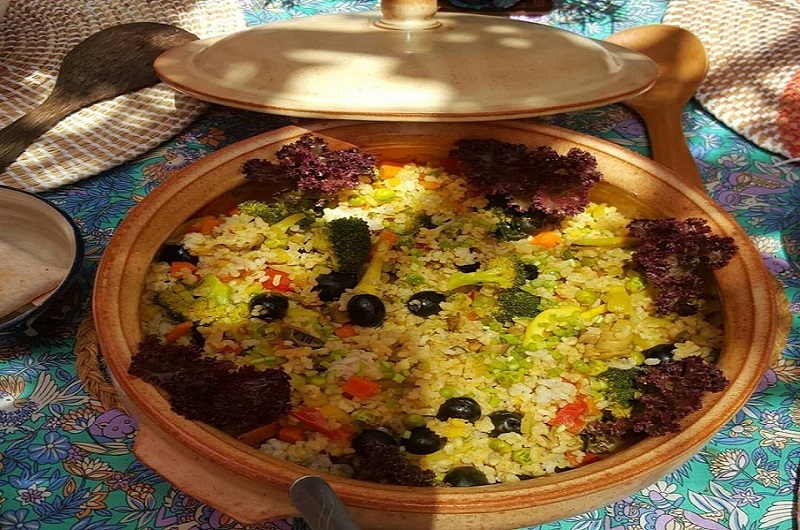 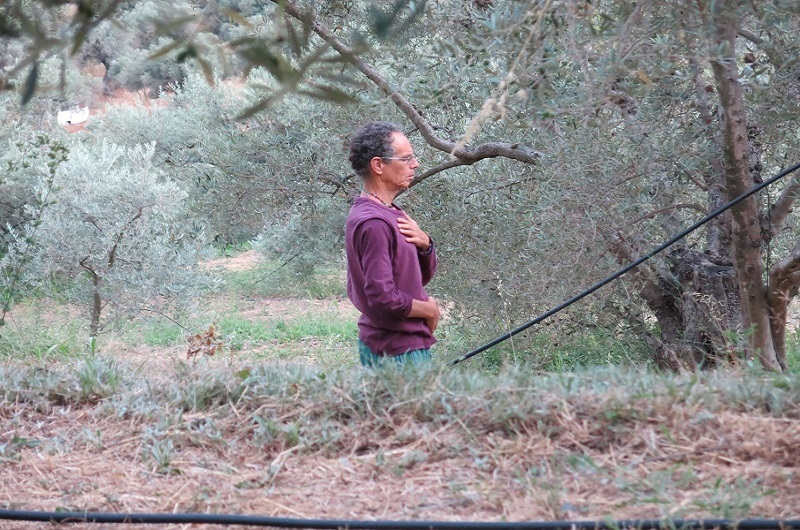 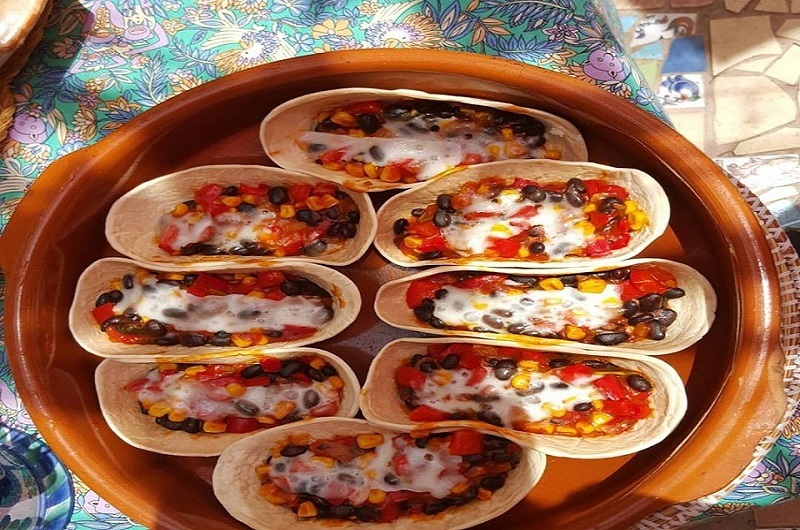 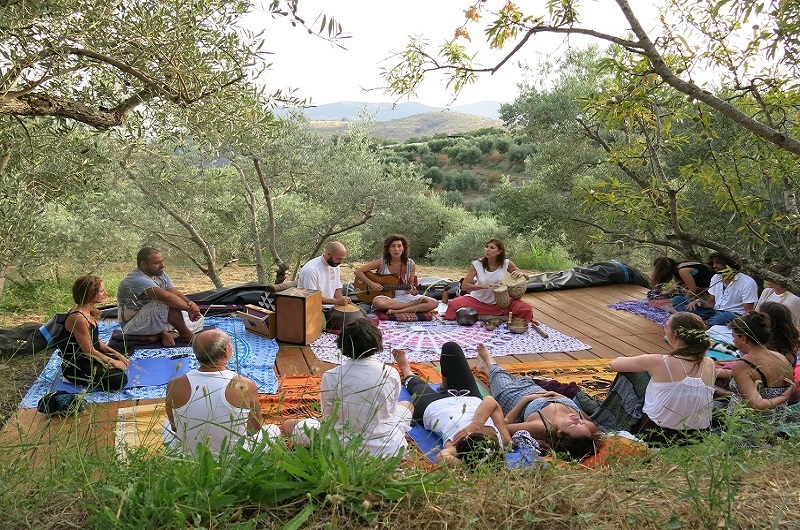 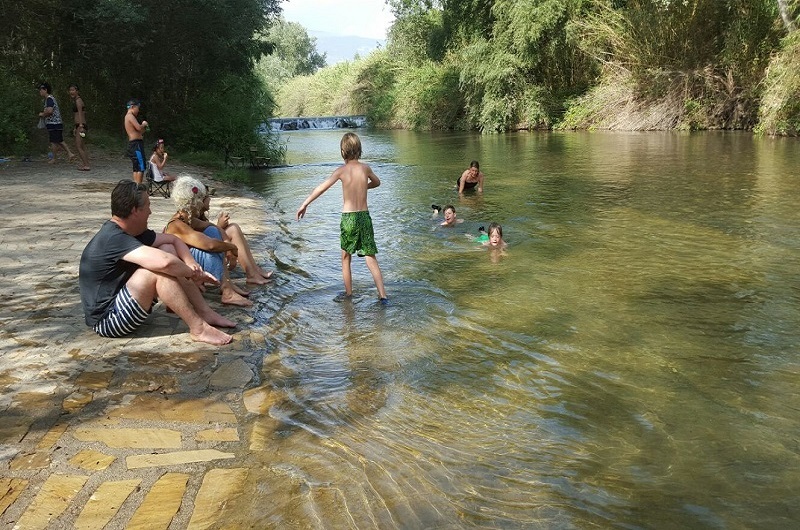 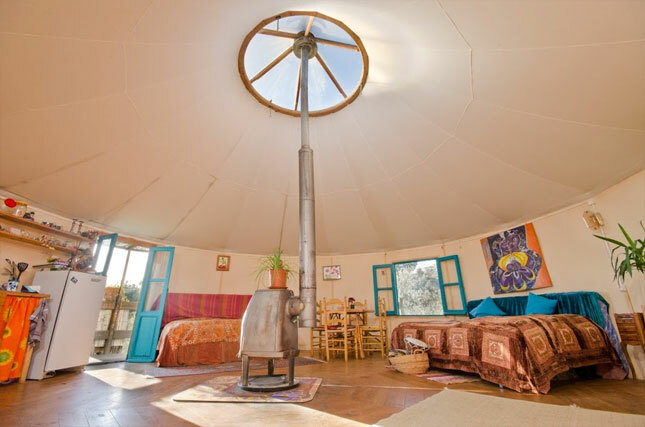 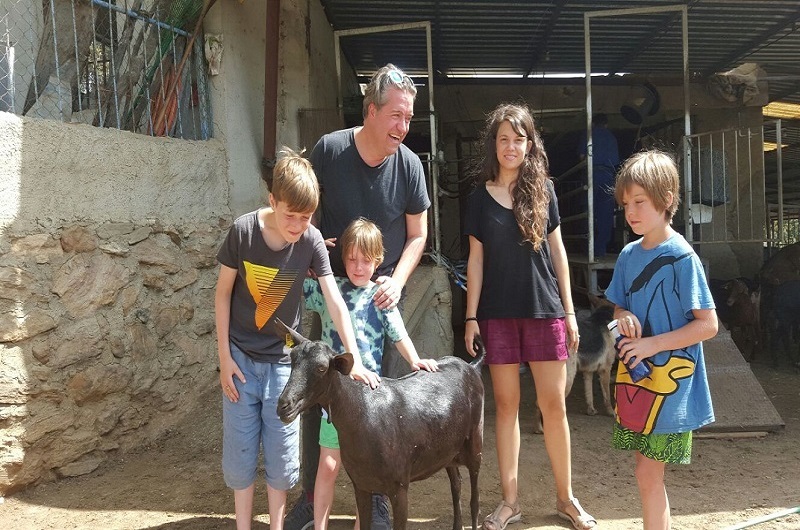 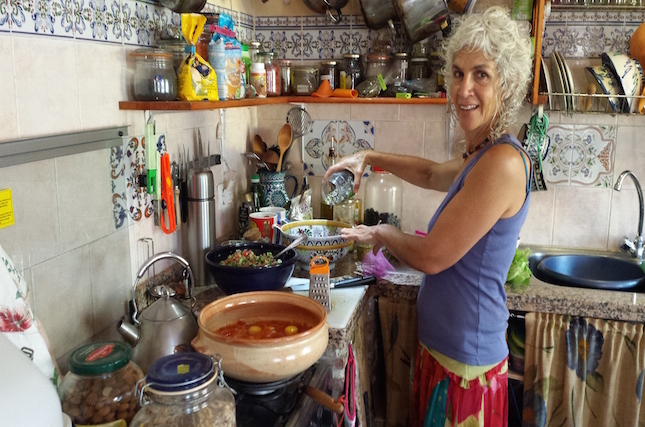 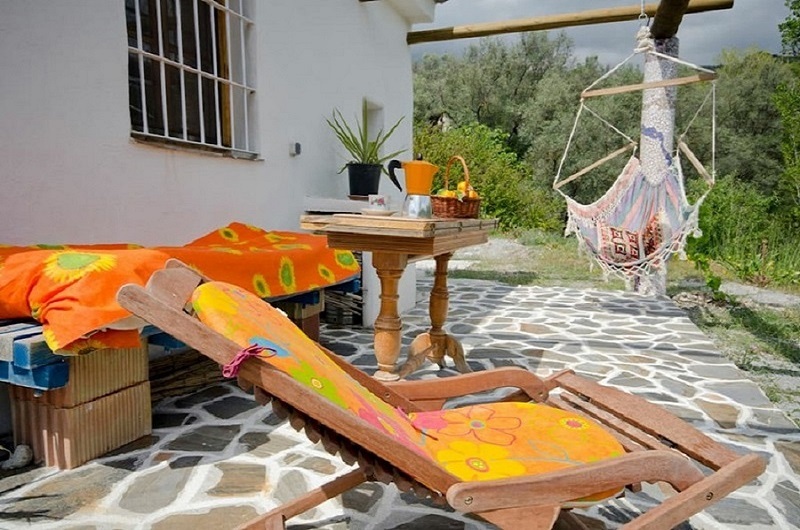 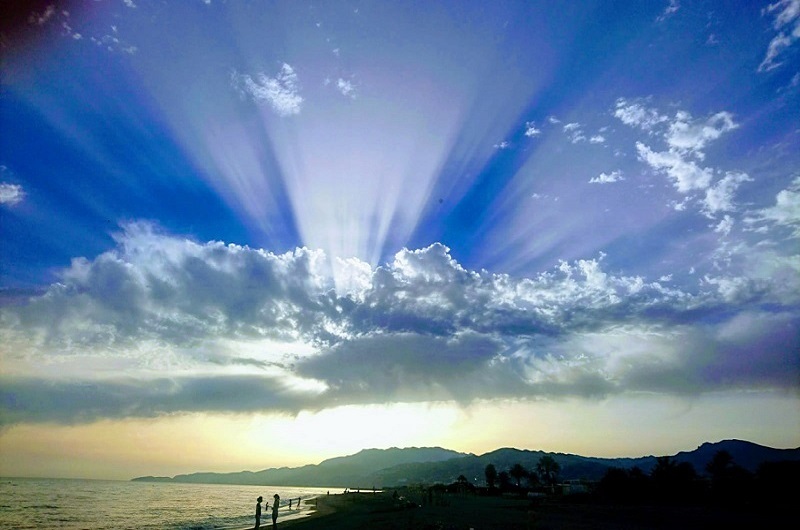 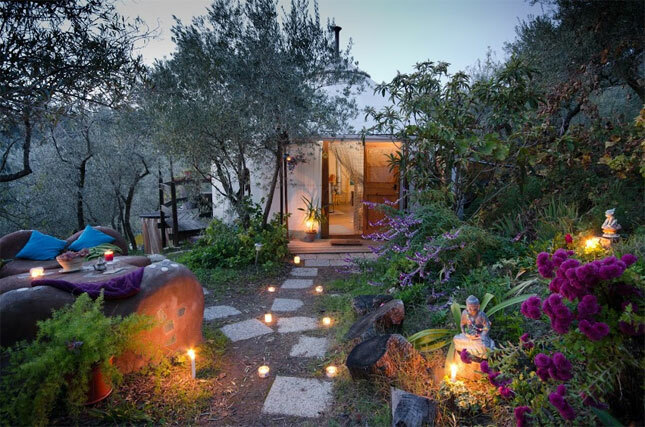 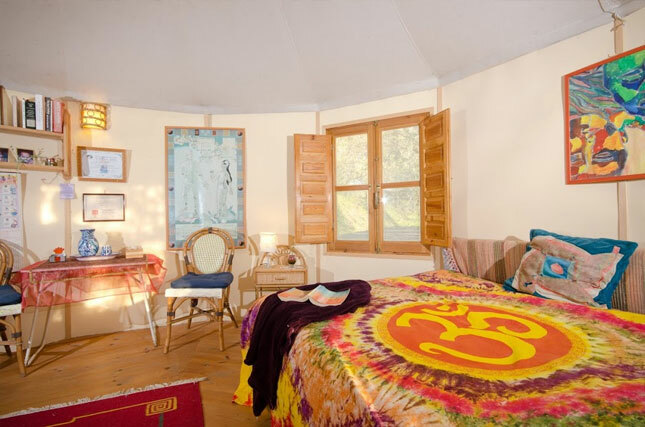 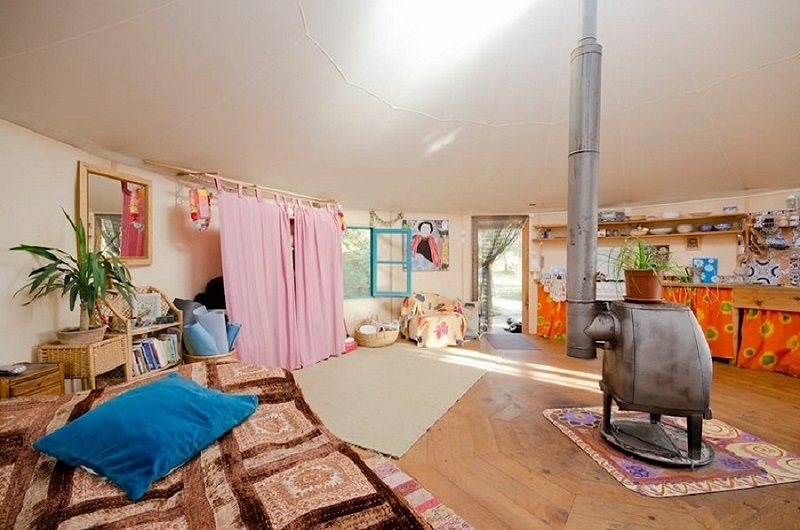 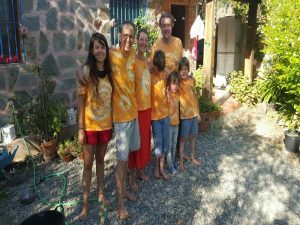 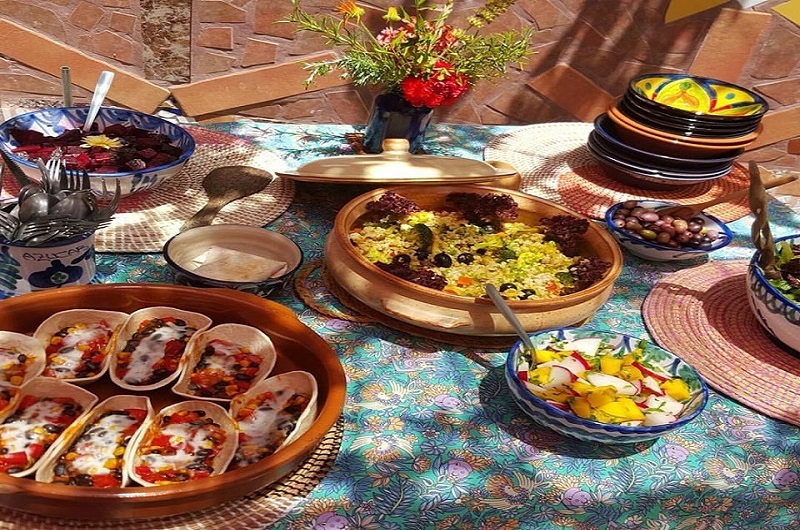 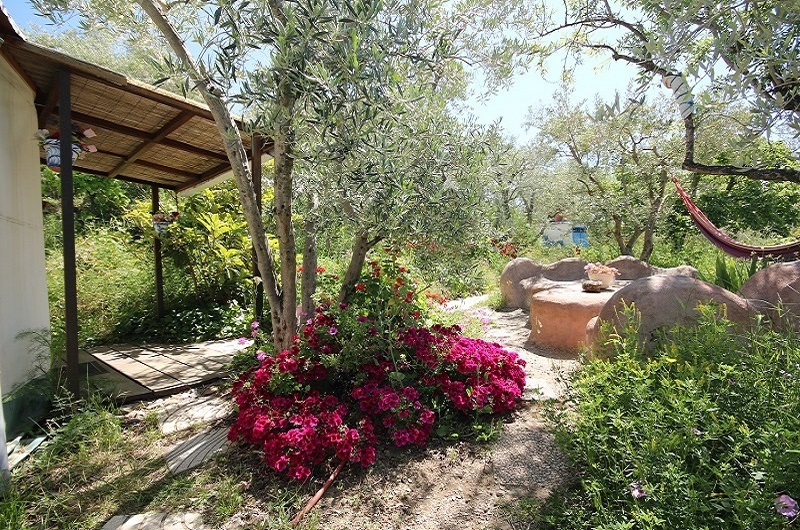 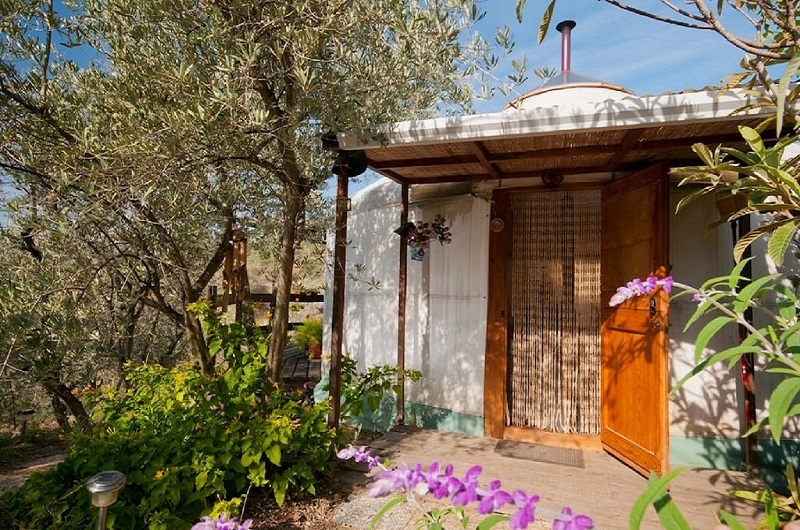 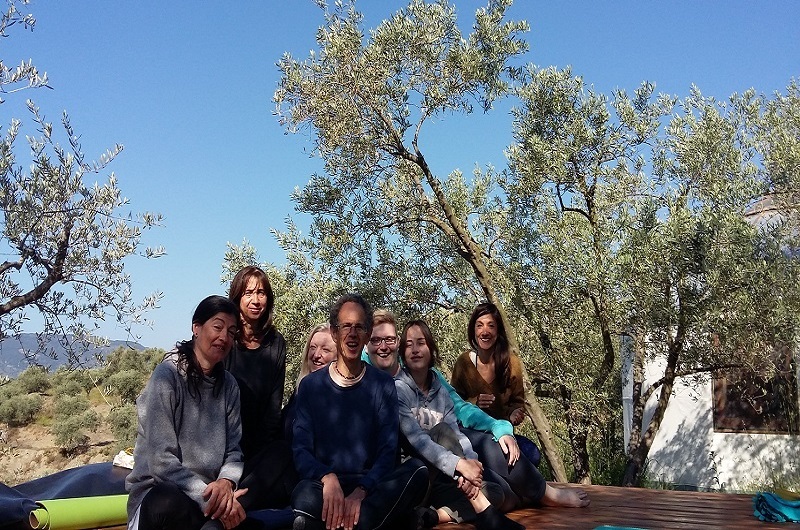 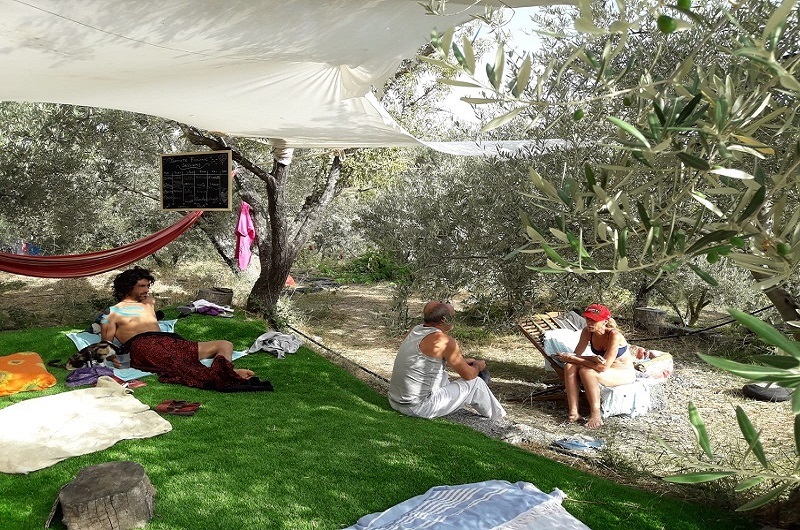 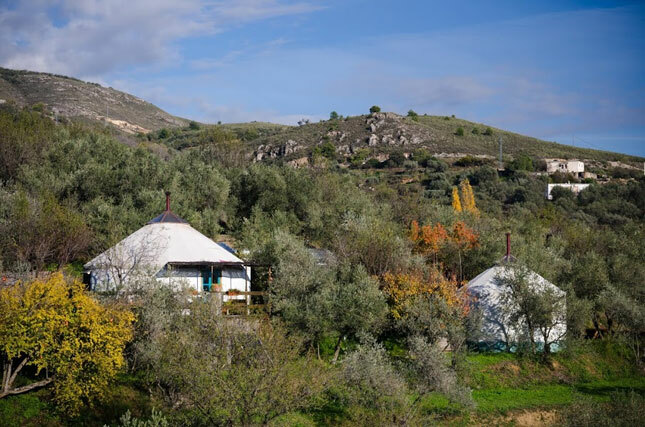 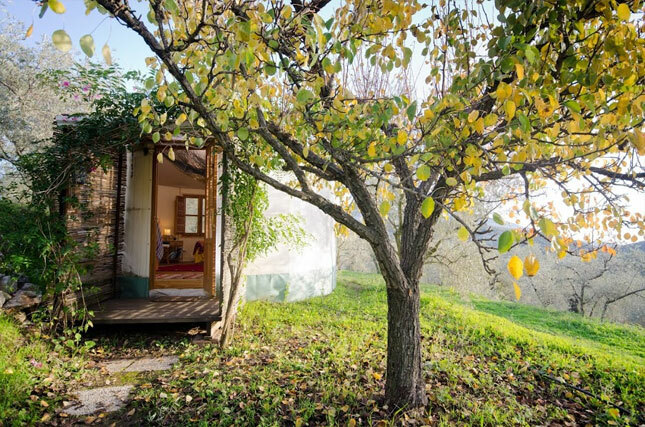 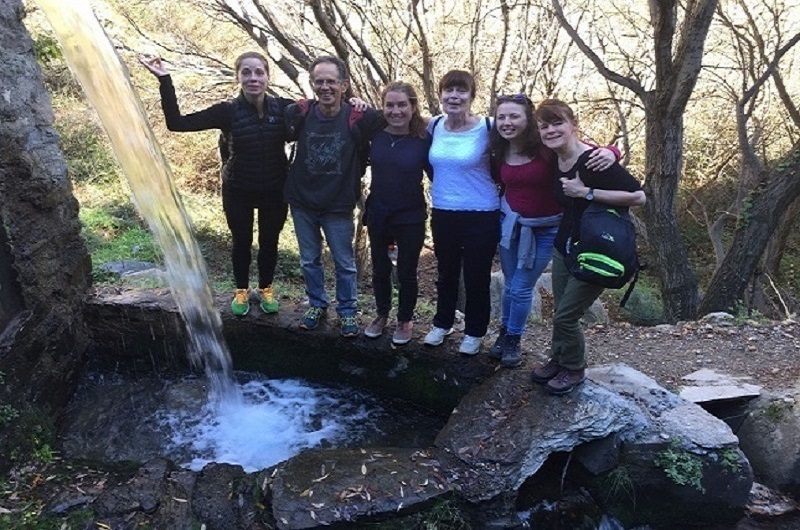 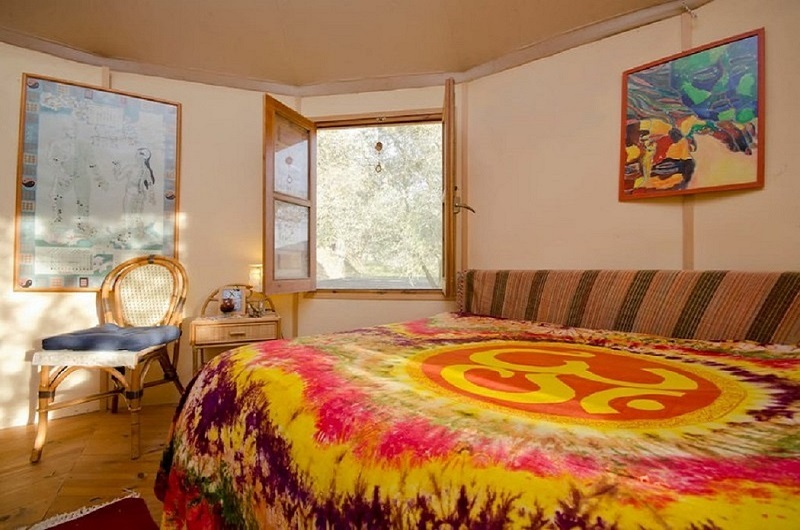 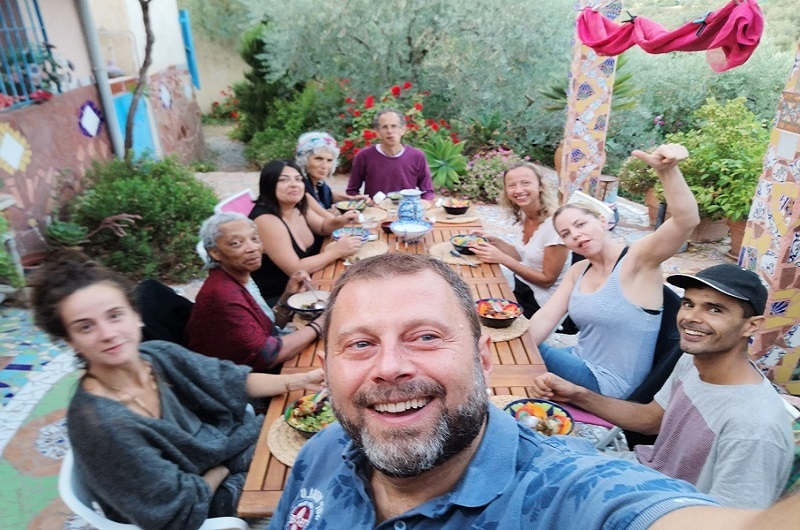 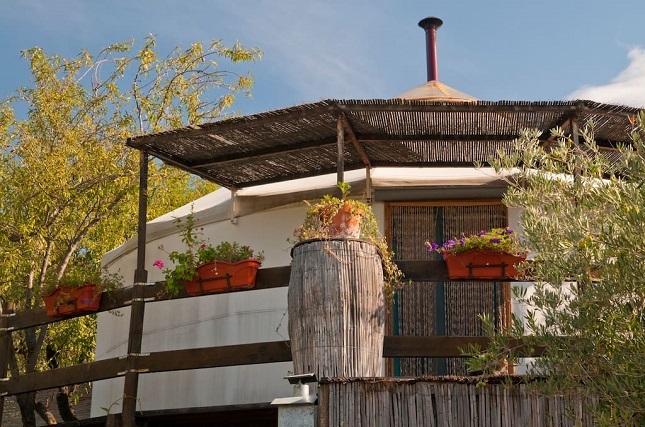 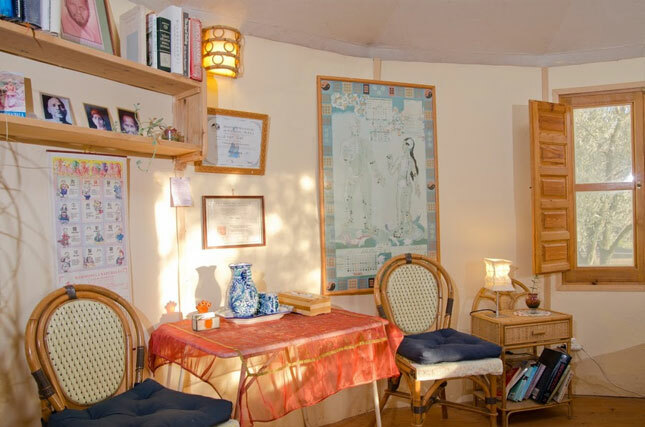 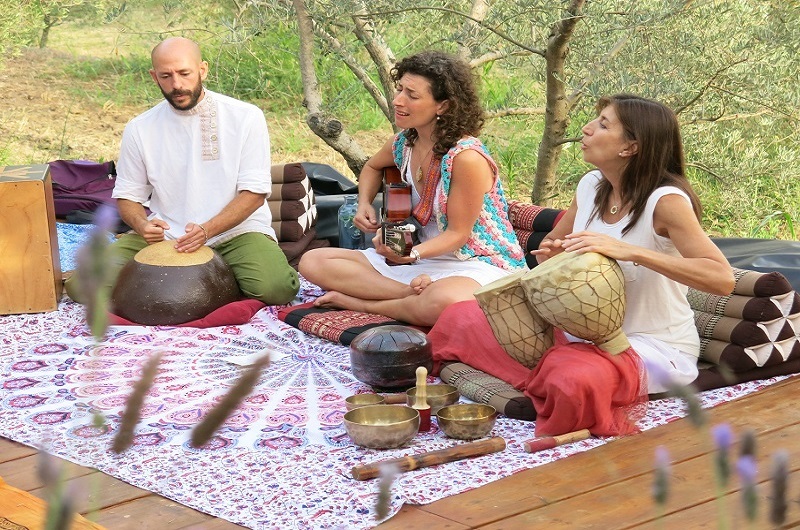 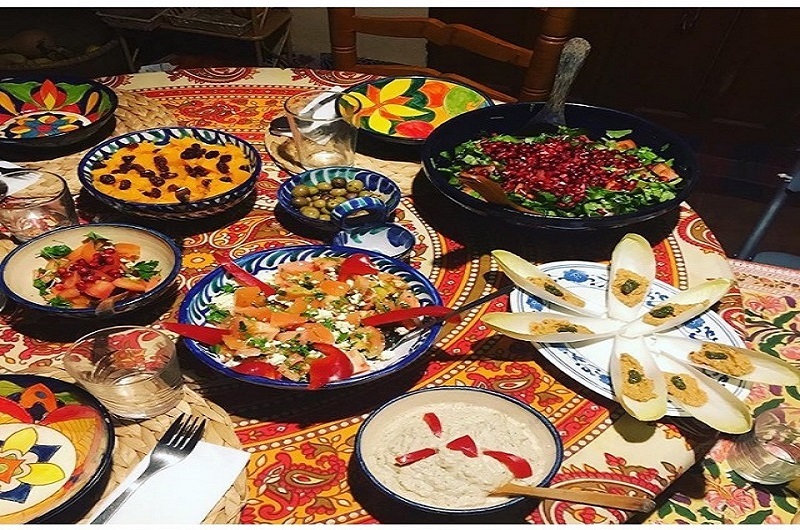 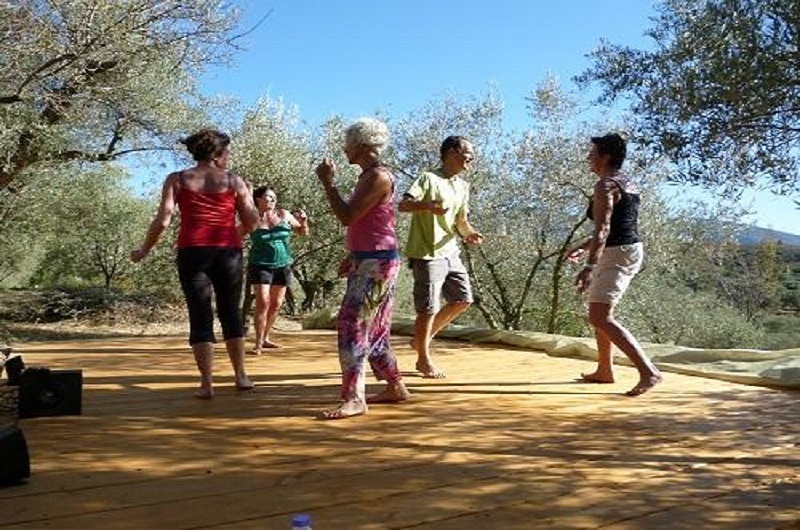 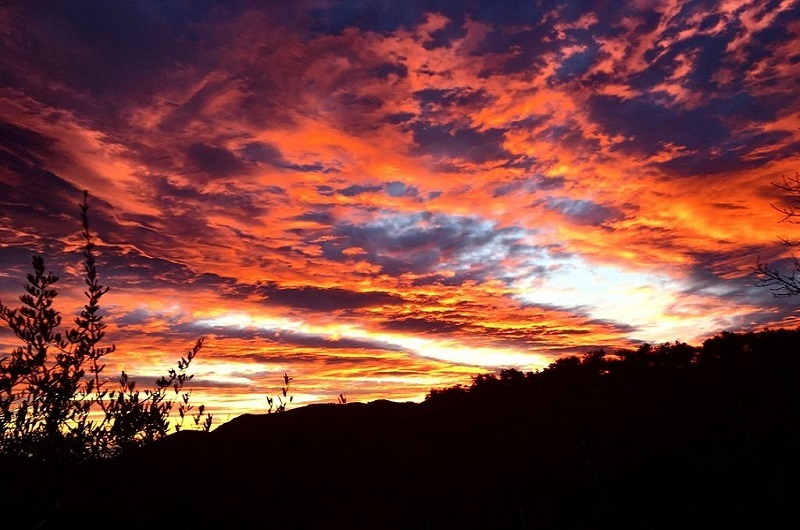 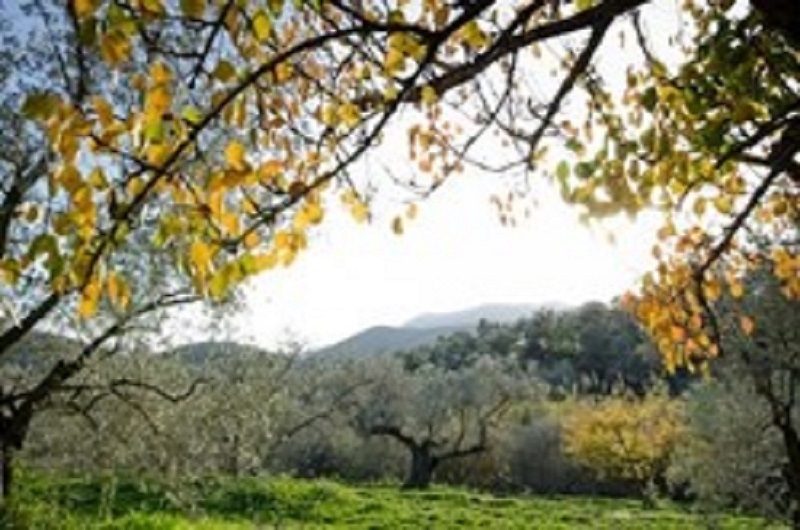 Armonia Alpujarra Healing Retreat centre offers a conventional accommodation in Casa Iris or, all the family can enjoy the freedom and space of staying in a Yurt ~ an amazing experience! 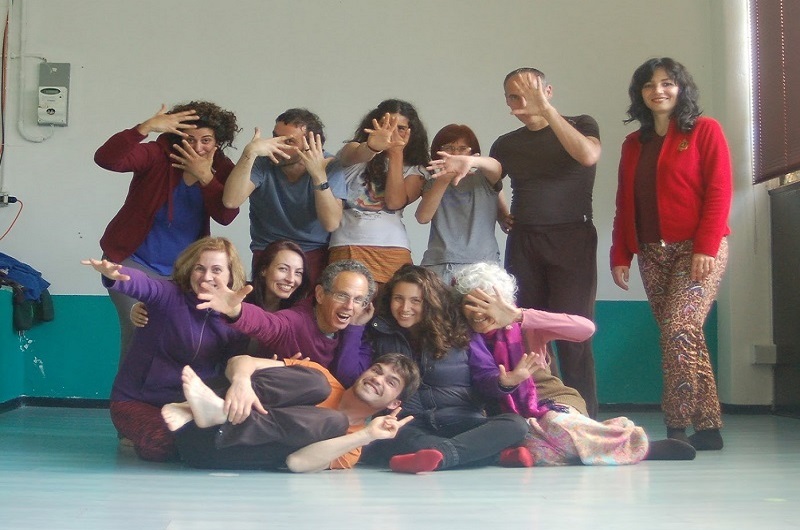 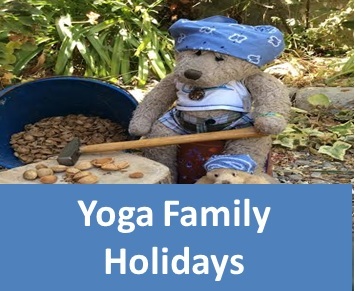 View our Yoga Family Holiday Schedule.